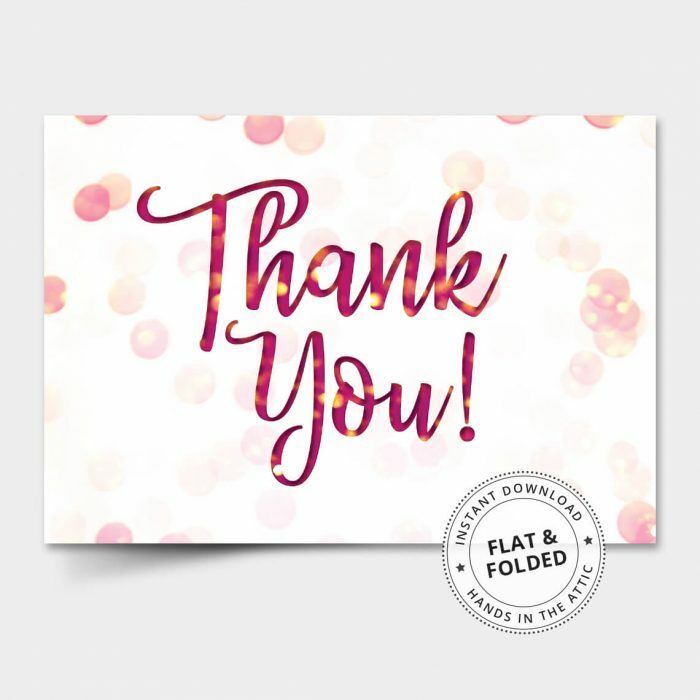 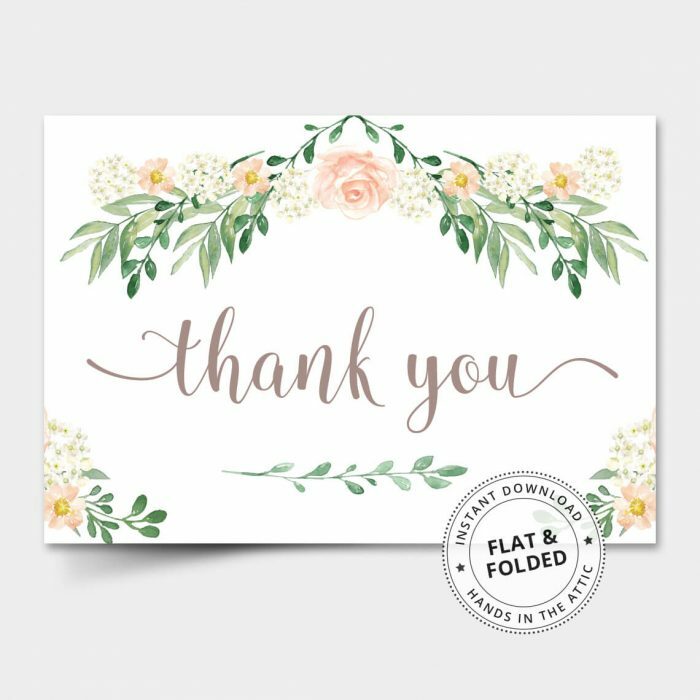 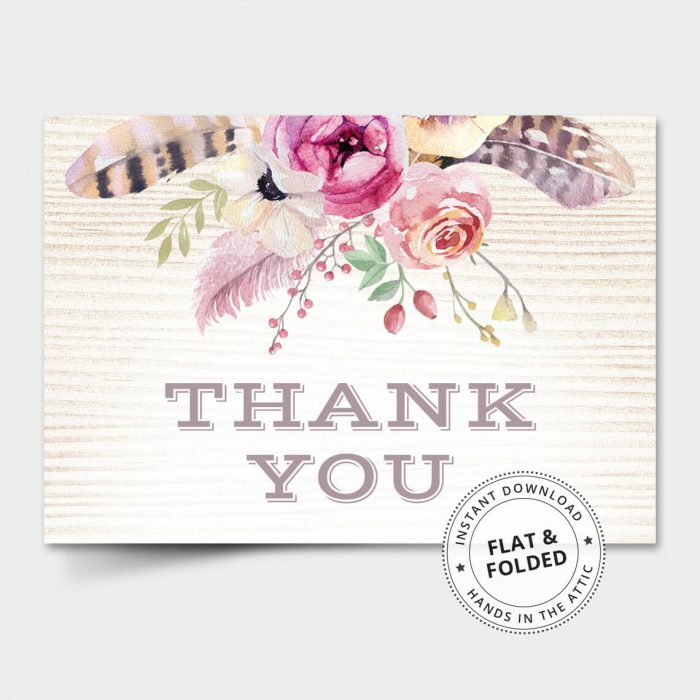 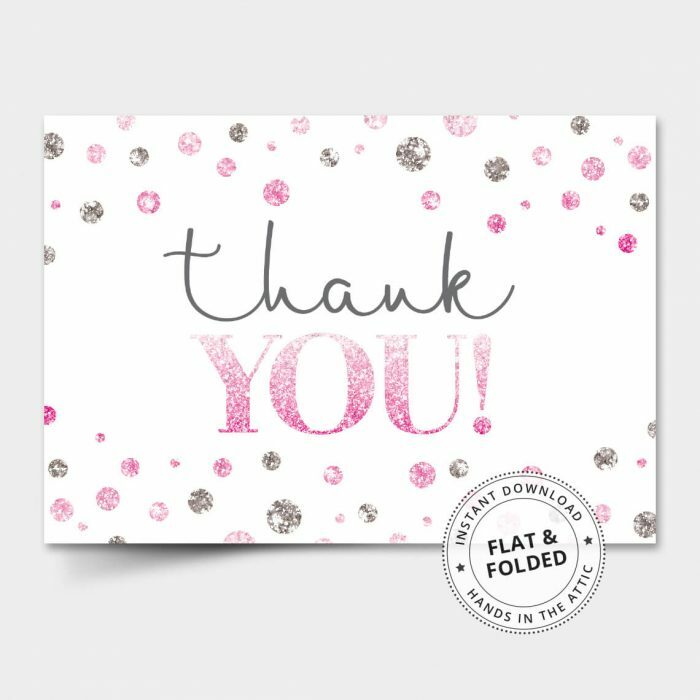 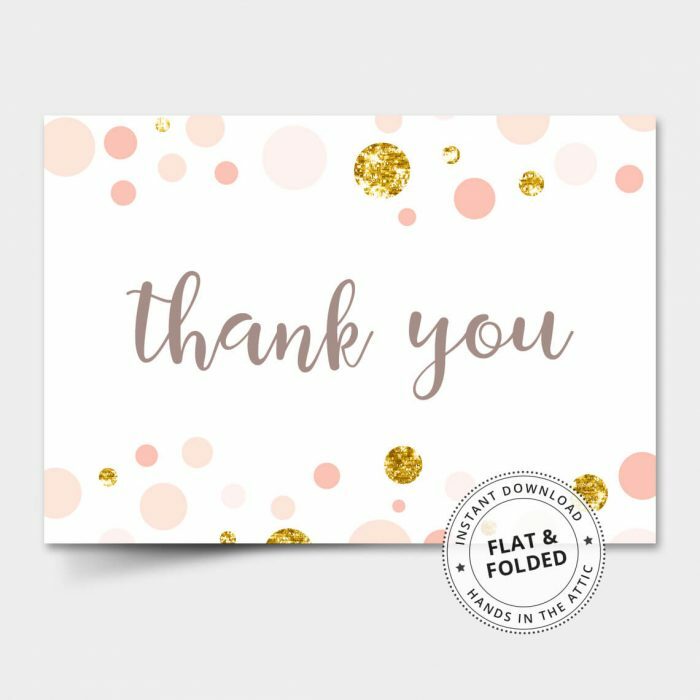 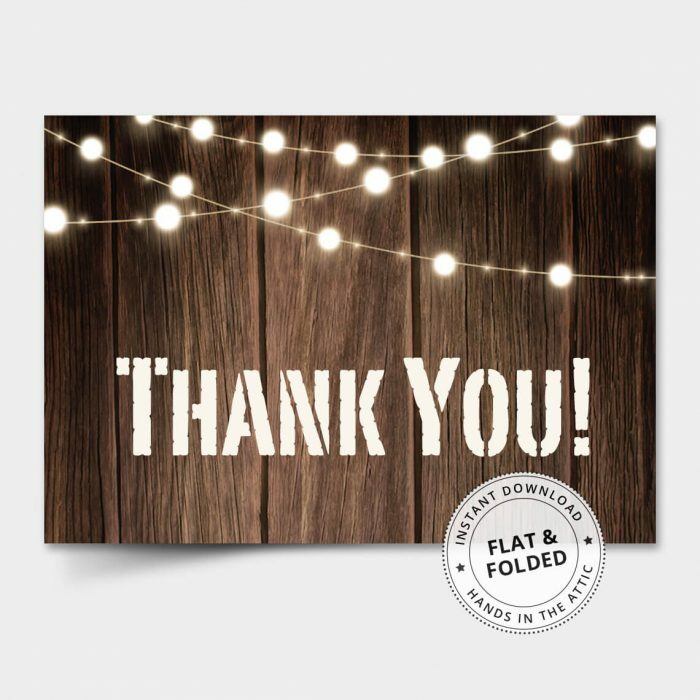 Thank You Cards that you can print and use instantly. 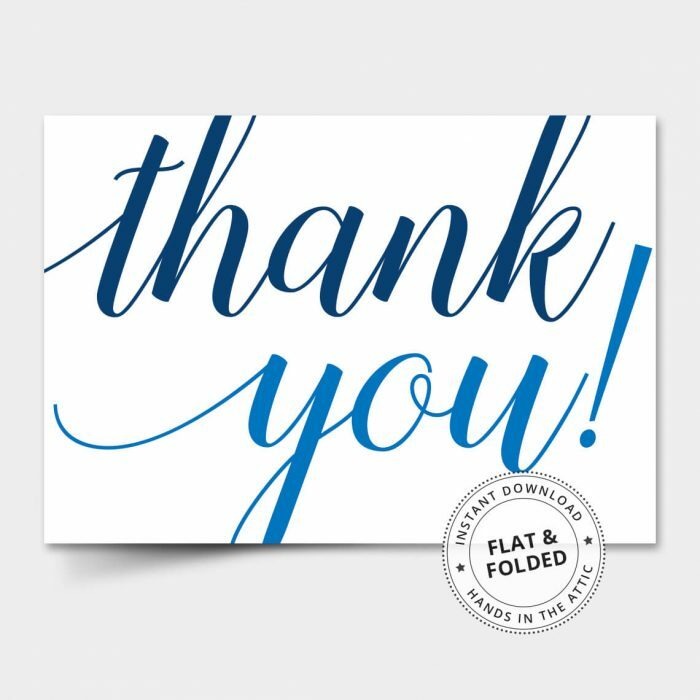 Files include high-resolution PDF and JPG files. 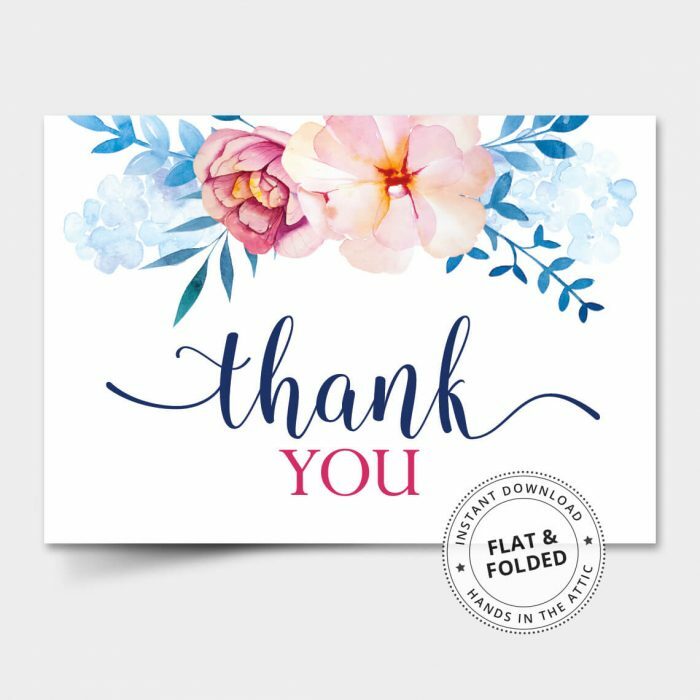 PDF is suitable if you want to do it yourself and print at home, while JPG is best if you intend to upload to a printing service such as Vistaprint.